The solar panel does not hold a charge it produces power when it is exposed to sunlight. You can store the power it produces in a portable recharger. 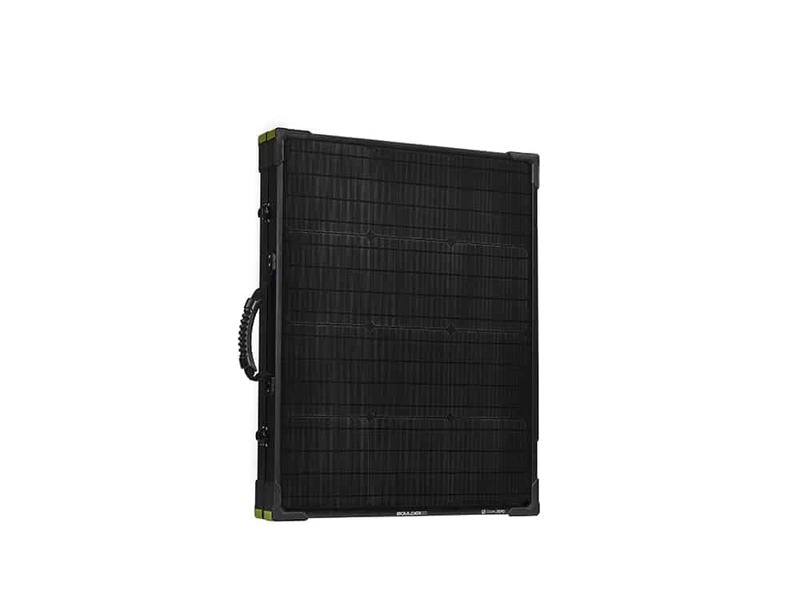 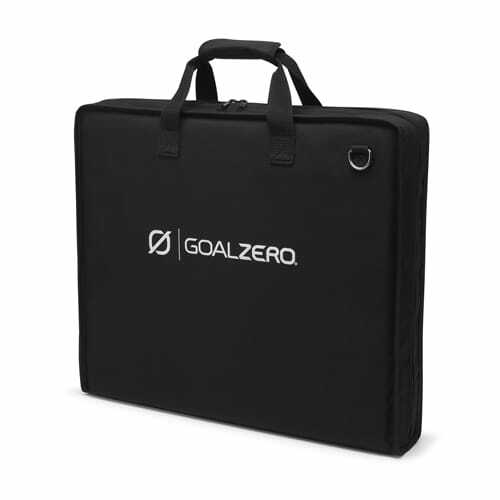 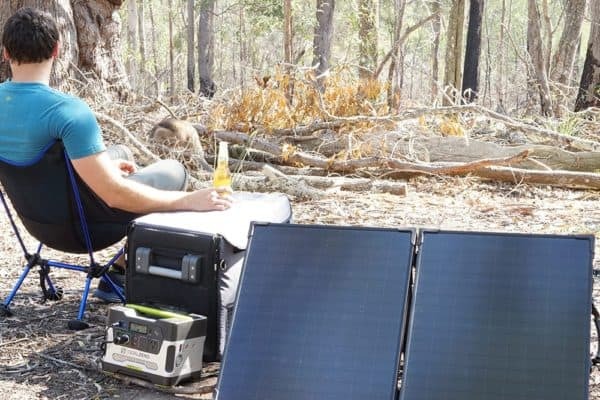 The Boulder 100 Briefcase can be used to power any Goal Zero power station. 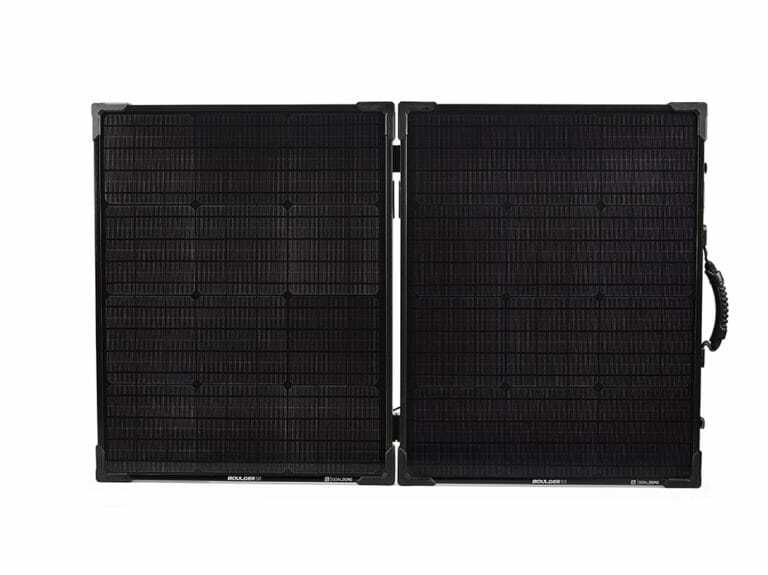 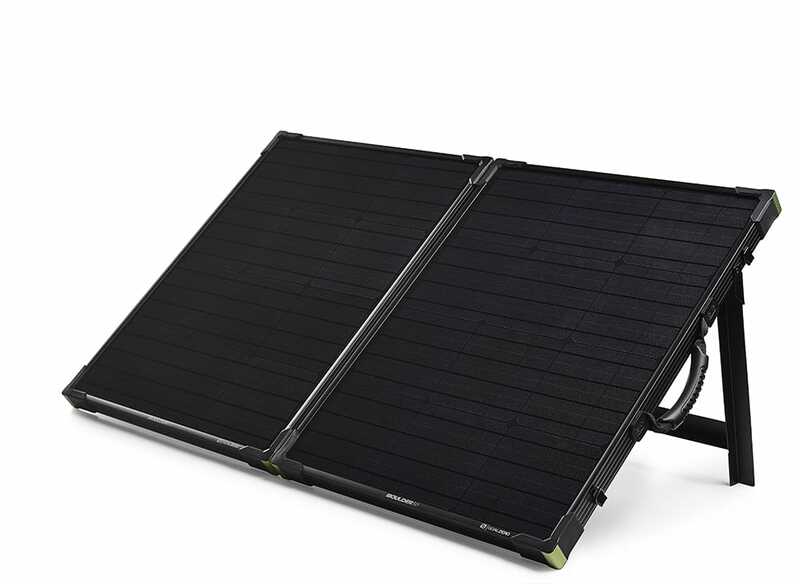 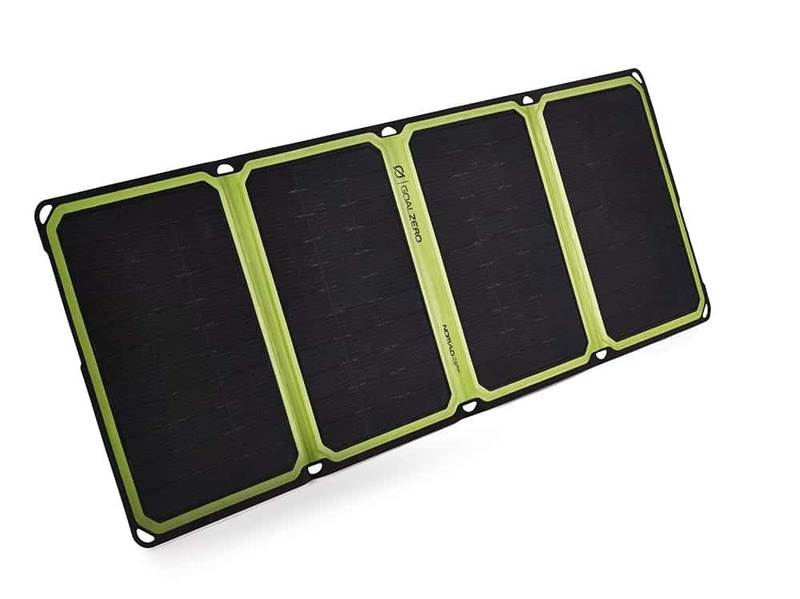 If you’re looking to recharge things like headlamps, phones, and other USB devices directly from the sun, check out our foldable Nomad Plus Solar Panels.